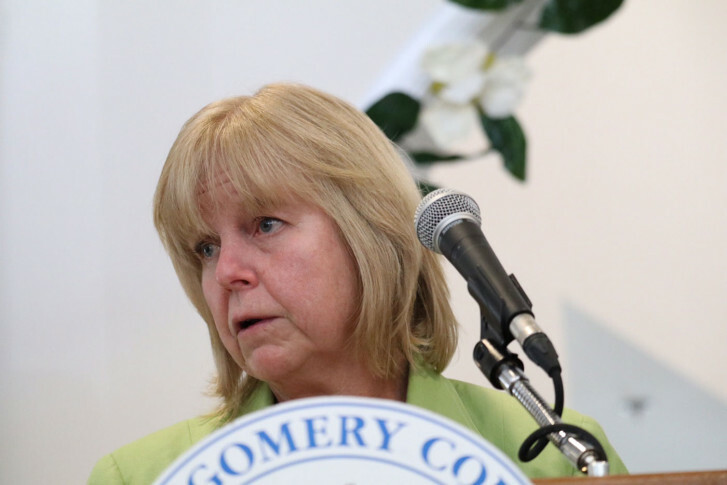 In her statement Wednesday, county Council member Nancy Floreen, who is term-limited, said she's running "to give Montgomery County a third, independent choice come November." WASHINGTON — Montgomery County Council member Nancy Floreen said she’s made it official: She’s switched parties from Democrat to “unaffiliated” so that she can move ahead with her plan to run for county executive. In a statement released Wednesday afternoon, Floreen said there was no mandate in the 80-vote margin that put Council member Marc Elrich ahead of businessman David Blair in the Democratic primary. The results have not yet been certified by the Maryland State Board of Elections, and it’s still not clear if Blair will ask for a recount.